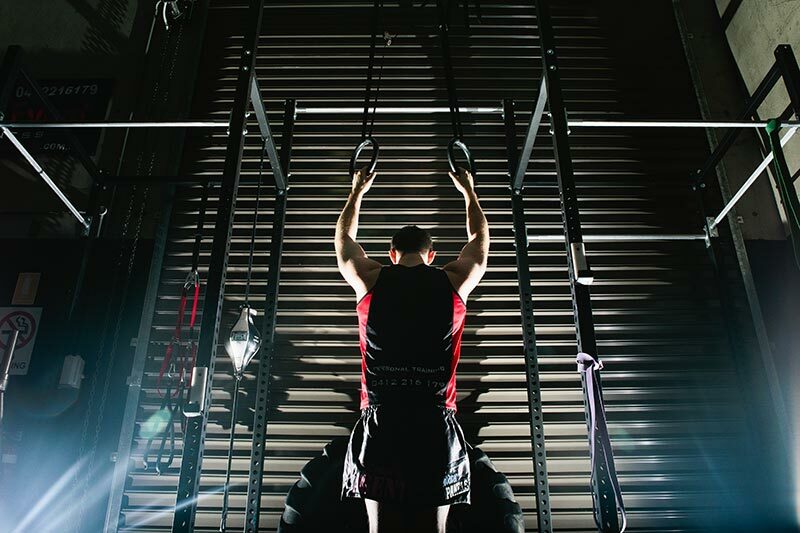 Whether you’re an amateur wanting to be the best or a full-blown professional sportsperson, sports-specific training will help you achieve your personal and professional goals. It isn’t just about general health and fitness, it’s about being the best you possibly can be at a specific sport. 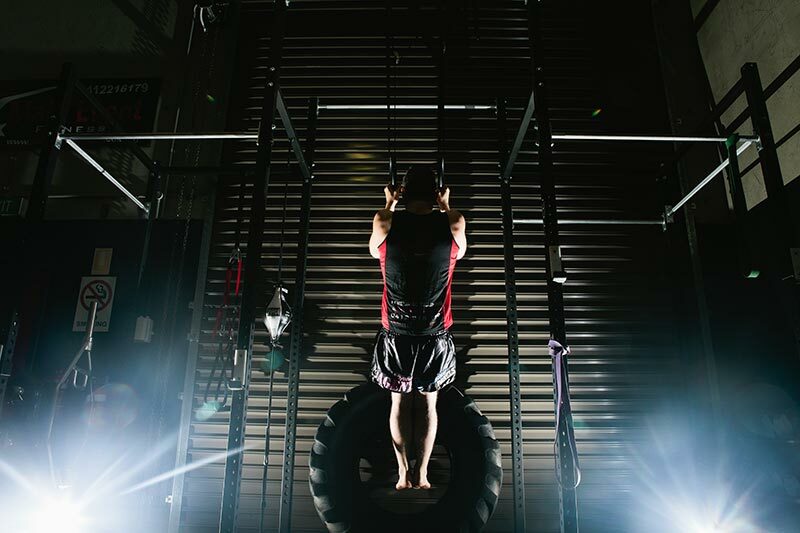 And to be in with the top athletes of your field, you need specific training. 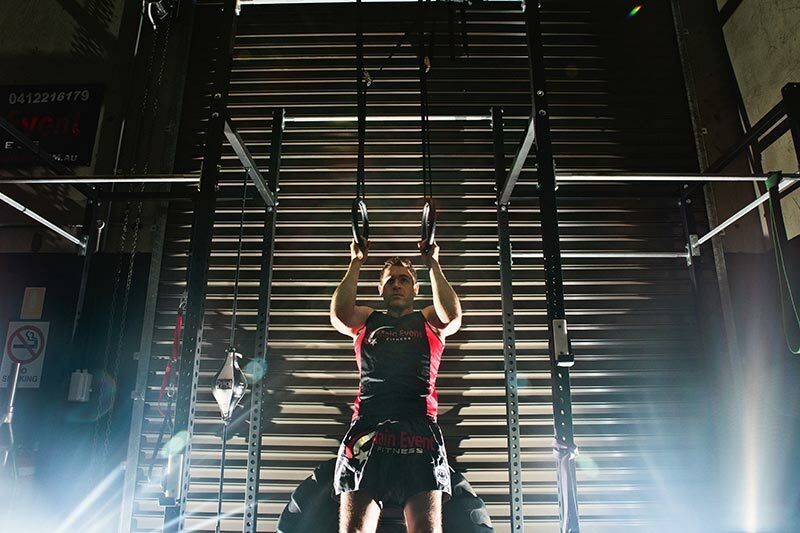 We provide sports-specific training in Geelong for a variety of elite athletes. While we do train many successful boxers and Muay Thai fighters, we also train people from a variety of other sports. Elite Training Centre founder and trainer John Bourke helped Geelong rider Danielle Foot win the Australia Junior Motocross Championship with a specific one-on-one fitness training program. You know your sport, and most likely better than we do. But what we do know is how to achieve optimal fitness to reach specific goals, which includes targeting muscle groups, injury prevention, recovery, supplements, endurance and mental toughness! We can help you with all of this and more. Our highly qualified trainers will coach you to success with a program to help maximise your potential in a specific sport. Please contact us for more information about how we will help you gain an edge over your competition. We also run strength and conditioning classes at our gym.